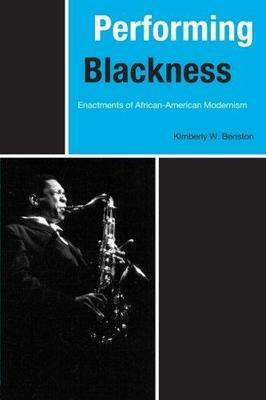 Benston, Kimberly W. Performing Blackness: Enactments of African-American Modernism. London: Routledge, 2000. Print.